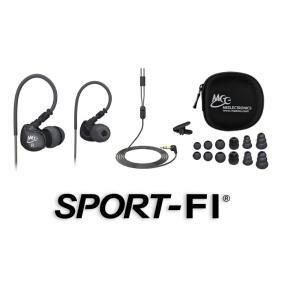 The Sport-Fi M6 utilizes an over-the-ear design with memory wire technology, providing a locked-in, comfortable, noise-isolating fit for any activity whilst delivering clear and dynamic sound. 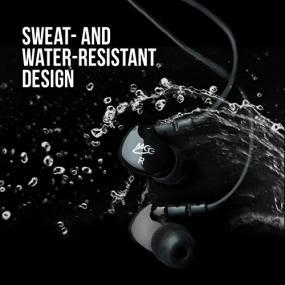 Combined with the lab-tested sweat- and water-resistant design, this permits you to omit about your earphones and concentrate on your workout. Whatever activity you select, the M6 will match your pace. 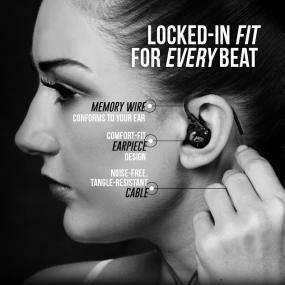 Secure over-the-ear fit with memory wire never falls out. 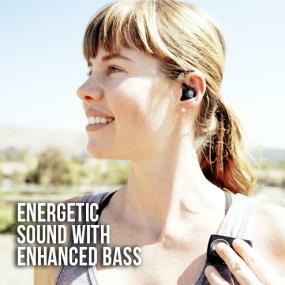 In-ear fit reduces outside noise that can assist you focus. 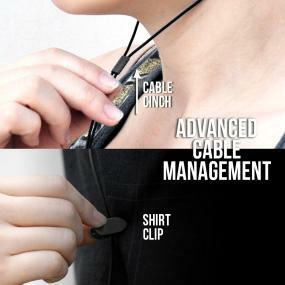 Included shirt clip and cable cinch keep cable conveniently out of your way. Color-matched carrying case, shirt clip and six sets of eartips included. Designed to slot in the ear securely and comfortably, the Sport-Fi M6 eliminates the wish to adjust your earphones in the course of your routine. 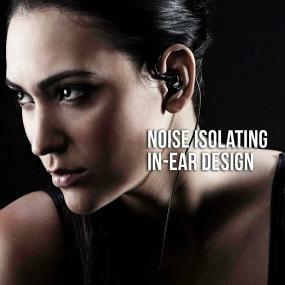 This is achieved with a patented ergonomic housing design, over-the-ear fit, and memory wire technology. The memory wire is flexible and conforms comfortably to the shape of your ears, providing a locked-in fit.